We specialize in commercial and residential plumbing services – everything from new construction to service and repair (both residential and commercial). Sonny’s Plumbing has the staff, the tenacity, the organization, and the know-how to professionally handle all aspects of your next large or small project. 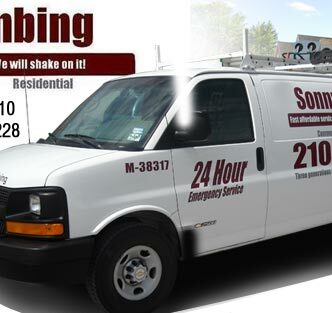 From beginning to end, Sonny’s Plumbing will exceed your expectations. Let Sonny’s Plumbing handle your next job and put us to the test! 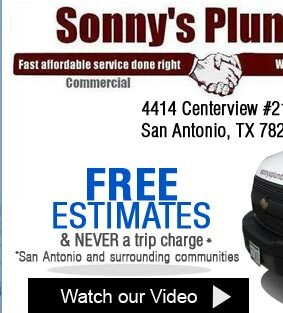 At Sonny’s Plumbing, not only are we experienced plumbers, but we are also consumers who understand the frustration that comes with things not working properly. Our service department is on call 24 hours a day because your sink doesn’t know it’s after 5:00 pm! 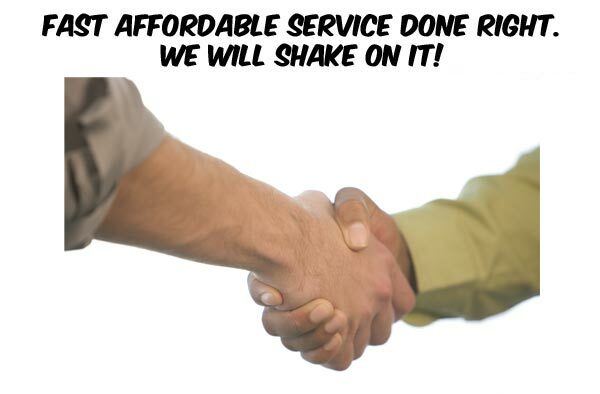 Our technicians will explain to you the situation and repair the problem in a timely manner. 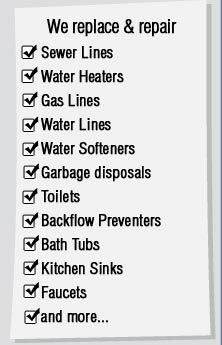 The next time you have a plumbing problem at your home or place of business, remember Sonny’s Plumbing.